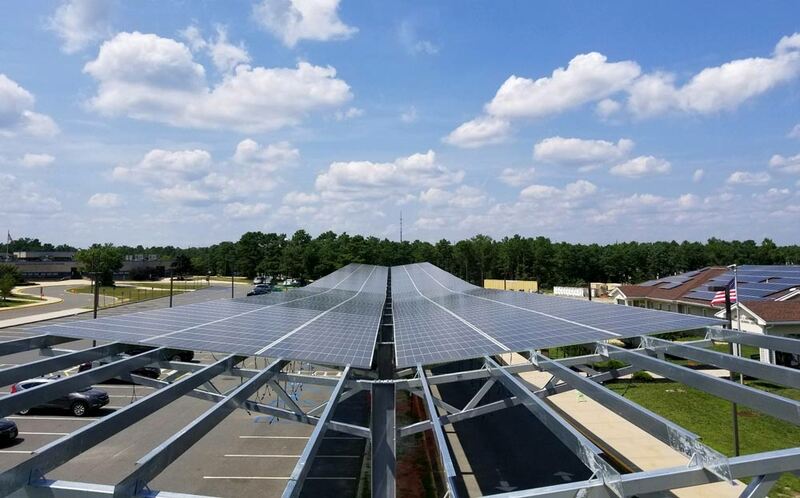 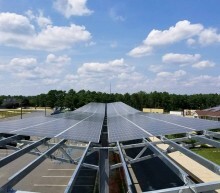 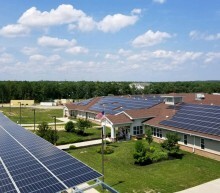 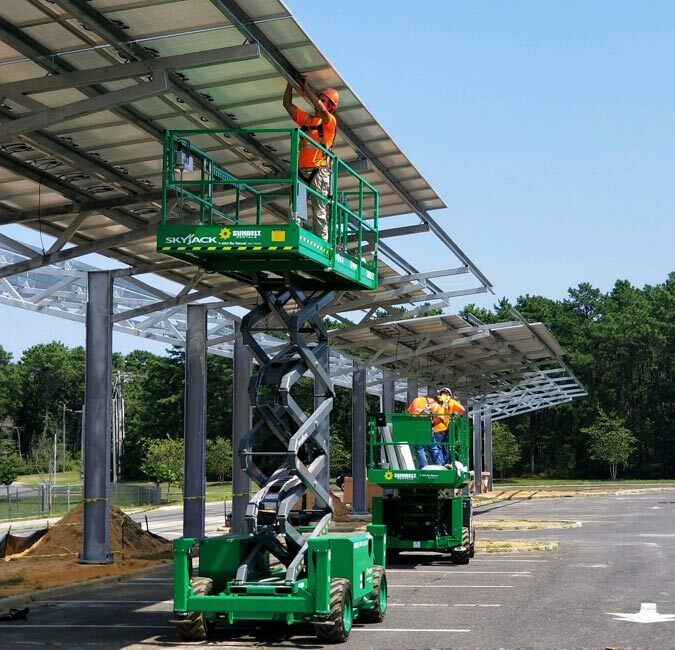 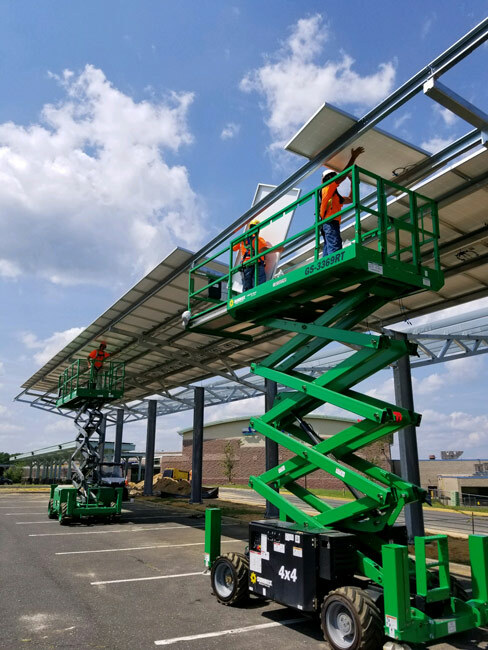 The Primary Learning Center (PLC) Solar Carports Project, in Manahawkin NJ, was completed in August of 2018. 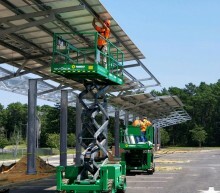 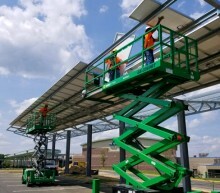 The solar carports mount a total of 588 total solar panels which makes up a total of 194 kW. 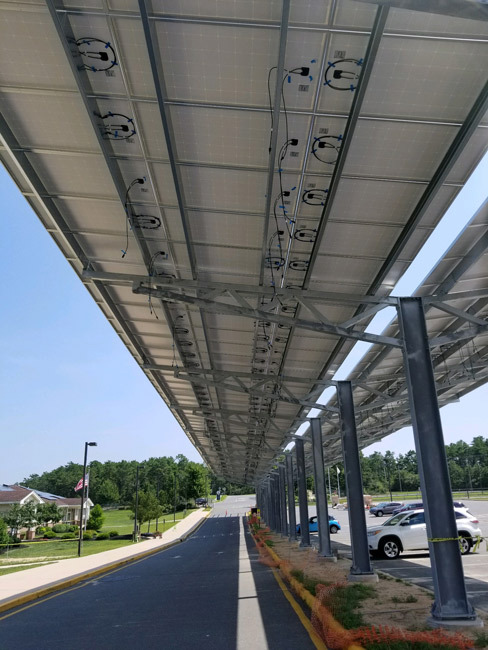 The PLC Carport project used the Y-Frame Solar Carport to mitigate snow fall to the center of the structure off of the driveway and parking areas. 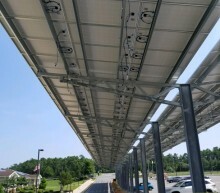 The solar carport structure construction was completed within 10 weeks and minimized impact on traffic and building use. 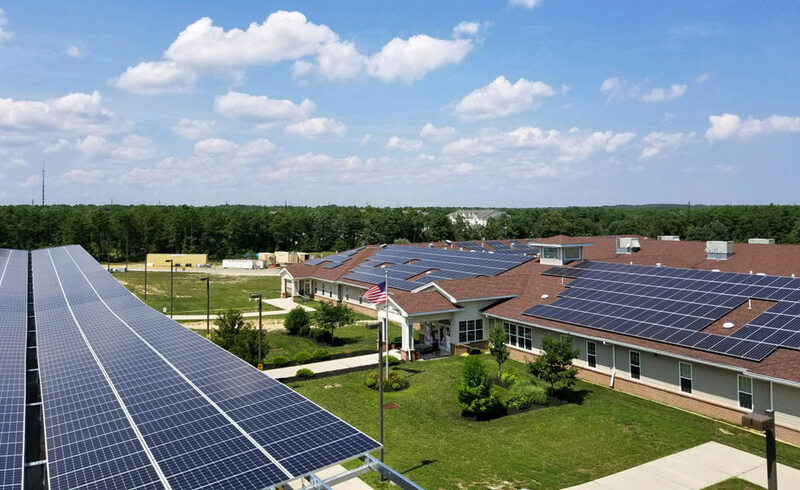 All excavated soil was re-used for ongoing construction on other areas of the stafford school district.